The United States Department of Homeland Security (DHS) recently issued rules allowing employment authorization for certain H-4 dependent spouses of H-1B non-immigrants who are seeking employment-based lawful permanent resident (LPR) status. This long-awaited ruling is to go into effect on May 26, 2015. The amended regulation is critically important because previously H-4 dependent spouses were disallowed the opportunity to work in the United States. Eligible individuals include certain H-4 dependent spouses who are the principal beneficiaries of an approved I-140 Petition or have been granted H-1B status under sections 106(a) and (b) of the American Competitiveness in the Twenty-first Century Act of 2000 as amended by the 21st Century Department of Justice Appropriations Authorization Act. This regulatory change would lessen any potential economic burden to the H-1B principal and H-4 dependent spouse during the transition from nonimmigrant to lawful permanent resident status, furthering the goals of retaining high-skilled foreign workers in the United States. It is predicted that the number of individuals eligible to apply for employment authorization under this rule could be as high as 179,600 in the first year and 55,000 annually in subsequent years. 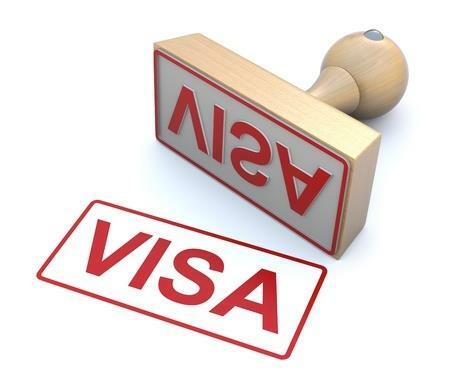 Importantly, an H-4 visa holder may now be able to work full or part time in any capacity or any field, does not need an official employment letter or job offer, and may start their own business of any type if they so wish. Additionally, there are no quotas, no cut-off dates, and no deadlines to apply for employment authorization. It simply requires the accurate completion of application forms and providing proper documentary evidence. The Shulman Law Group, LLC has been waiting for this new regulation to pass and is poised to assist H-4 eligible dependent spouses to apply for Employment Authorization. We will help eligible candidates to file the I-765 application form, to gather the appropriate supporting documentation, and to ensure that they receive an Employment Authorization Document, called an EAD in order to begin working lawfully in the United States.